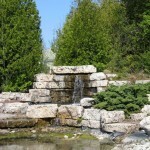 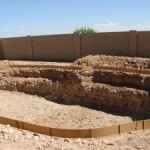 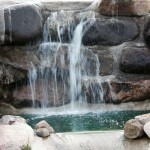 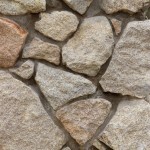 Dunkley Excavating specializes in rock walls, waterfalls, ponds, and many other landscaping features. 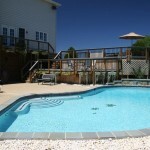 We also dig pools and perform tree removal. 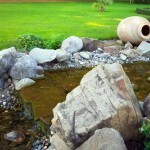 We offer many services regarding landscaping and pools, so give us a call to inquire about our services.